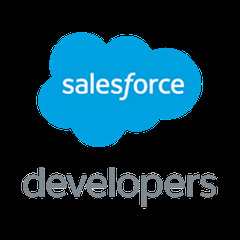 We are excited as always to invite you to our next Salesforce Developer Meet before Easter kicks in. Here's a chance to connect with the developer community in Singapore and learn about the latest and greatest in Salesforce. Siva Kumar is a Technical Architect working in IQVIA, Singapore with an experience of more than 11 years in Salesforce implementation. Working as Technical Architect. I am having an experience of more than 11 years in Salesforce implementation. Salesforce Marketing Cloud Platinum Partner. Kalido helps clients prosper through data analytics, customer experience strategy, marketing automation, creative concept development, and digital services.